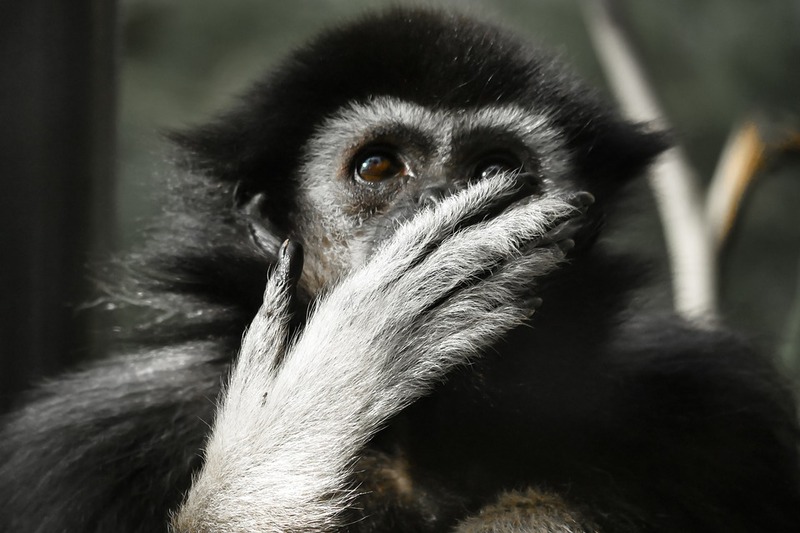 I have a drive for clean, readable, testable, and well-documented code. Fast learner and team player. You can check out some of my Github projects here. My favourite working environment: Linux + Tmux + Vim. How you can get in touch with me: here. What happens when you type duckduckgo.com in the browser and press Enter? Click here to find out! 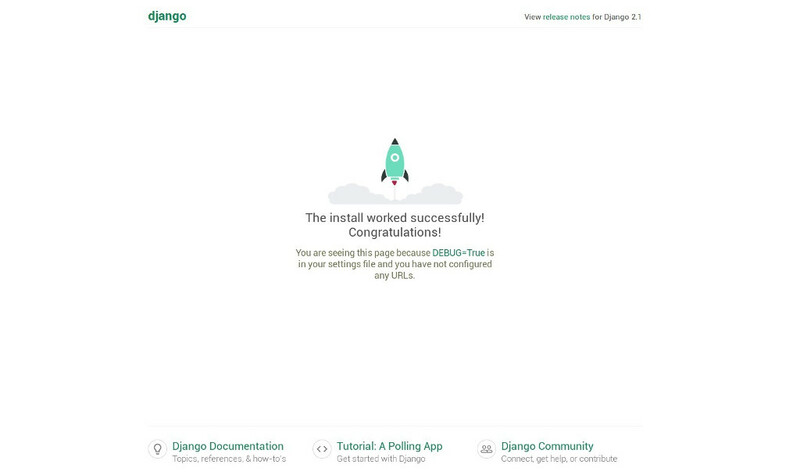 How I start my Django projects, from installation to first page. 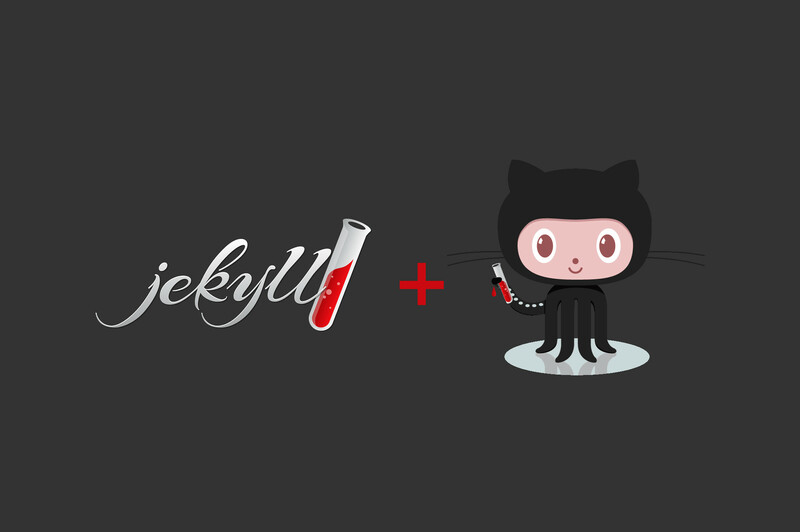 How I migrated my website to Jekyll and Github Pages. Learn how to build your development environment in Virtualbox using Vagrant.